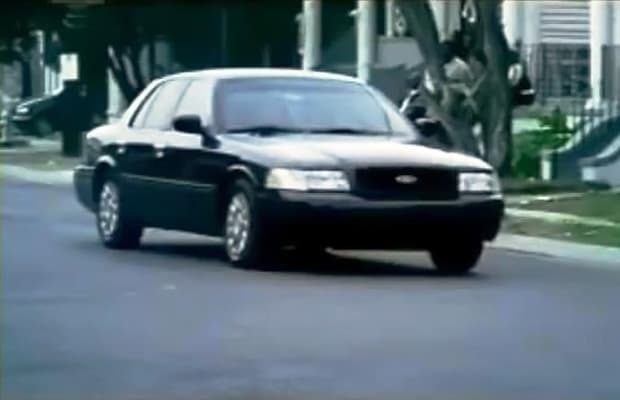 Complex Says: The Crown Vic has been the silhouette of law enforcement for years. However, this year its reign of patrolling the streets will come to an end. We think it looked better with rims than badges.